So, yesterday I wrote about “hot mess” in relationship to the military and food. Today, I will talk about the “hot mess” we all are probably more familiar with – the person who is a “hot mess”. You could be a hot mess if your hair looks like this when you wake up in the morning. The other use seems to describe someone who just does not have it together. 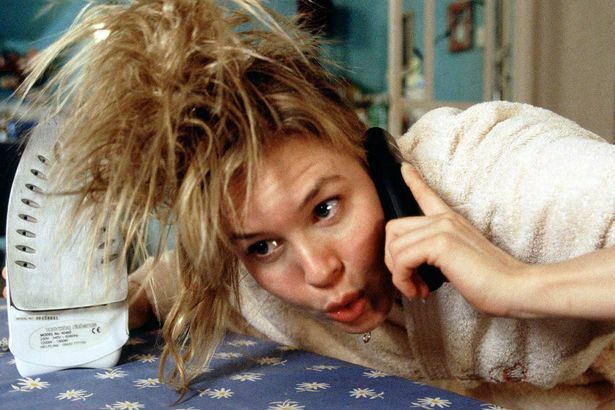 Bridget Jones of Bridget Jones Diary might be an example of a “hot mess”. In my research (HA!) I did find a on line comic strip named Hot Mess. You can check it out at Hot Mess Comic. So there we are. Hot mess as food and as a personal trait or state of being. 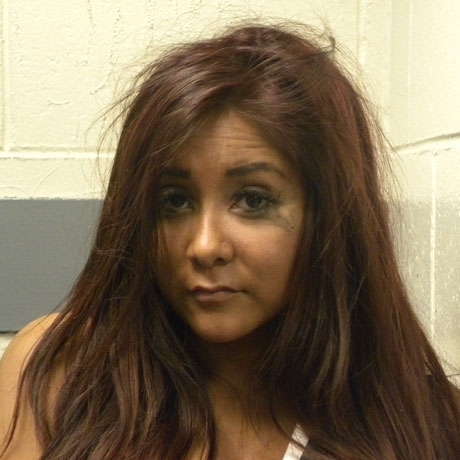 I wonder what it is called when you are beyond being a hot mess? No, don’t tell me. This entry was posted in Writing and Photo Prompt Responses and tagged BlogHer Challenge, Bridget Jones Diary, Don King, hot mess, Snookie. Bookmark the permalink.